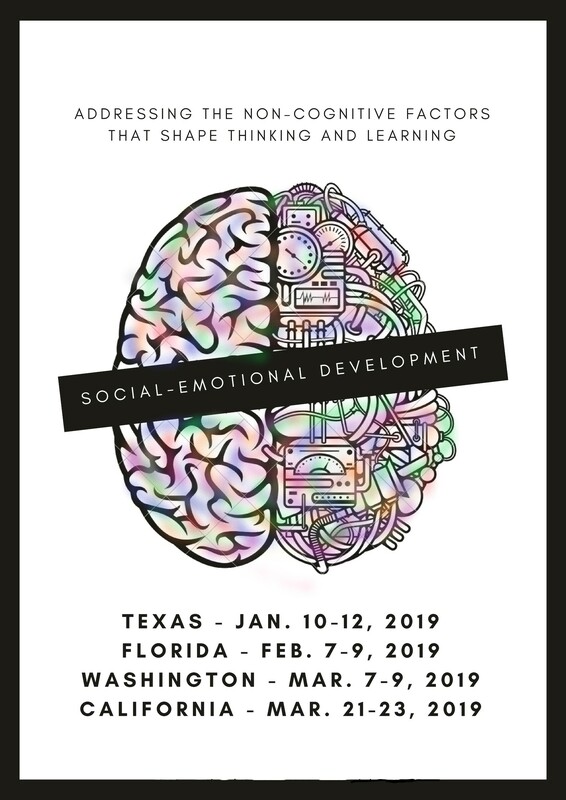 NILD conferences equip therapists, educators, parents and those who work with struggling learners with new insights that enhance their work with any learner. In our nearly 40 year history, over 7,000 educators have been equipped to bring life-long learning to life for more than 100,000 students across the world! NILD conducts multi-day conferences around the United States in the Spring and Fall. Attendees receive official NILD certificates of attendance that can be used to receive Continuing Education Units (CEUs) to maintain school or professional organization certification requirements. NILD conferences are designed to provide on-going professional development for NILD educational therapists and teachers and seek to give all educators and parents a better understanding of learning disabilities and NILD Educational Therapy®. 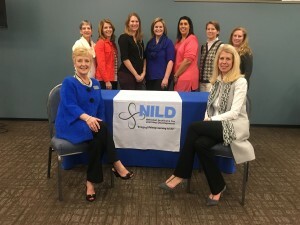 At our conferences, NILD seeks to be a conduit for linking our members as well as all educators to current research that strengthens intervention methods and equips attendees to unlock the learning potential in for all students. Can’t join us in person? Register for the Video Only Option for those not in attendance to receive an archive recording of the main conference (links will be emailed mid-March – priced at $139). Academic performance is a complex phenomenon, influenced by numerous factors intrinsic to students and in their external environment. Content knowledge and academic skills are important for academic success. Students must also develop behaviors, skills, attitudes, and strategies that are crucial to academic performance in their classes, but that may not be reflected in their scores on cognitive tests. These factors are described as non-cognitive skills and include beliefs about their own intelligence, their identity as a learner, their self-control and persistence, and the quality of their relationships with peers and adults. In essence, learning is an interplay between cognitive and non-cognitive factors situated in the environment and socio-cultural processes. Current educational policy assumptions focus on a more rigorous academic curriculum as the mechanism to improve student performance on standardized tests which will reflect that students are better prepared for college. However, what matters most for college graduation is not which high school courses students take or what their SAT test scores are, but how well students perform in the high school courses as measured by their grades. Students course grades, GPA or class rank are vastly better predictors of high school and college performance and graduation, as well as a host of longer-term life outcomes, than their standardized test scores or the coursework students take in school. Why are GPAs so predictive of later success? Grades captures some other important student attributes over and above the content that test scores measure, but what? 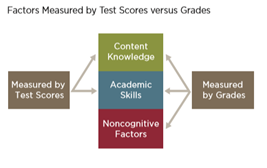 The prevailing interpretation is that, in addition to measuring students’ content knowledge and core academic skills, grades also reflect the degree to which students have demonstrated a range of non-cognitive academic behaviors, attitudes, and strategies that are critical for success in school and later life. Learning and academic achievement are intertwined with cognitive and non-cognitive factors. Non-cognitive factors include a person’s beliefs about the malleability of intelligence and self-efficacy, an individual’s beliefs about their capacity to perform a specific task. This session will highlight how non-cognitive beliefs develop and the relationship between these beliefs and academic achievement. Learning identity is one aspect of metacognitive knowledge and impacts an individual’s attitude and believes about their ability to learn. A sense of belonging is a critical factor in student success, especially a supportive learning environment for a student struggling to learn. This session will explore how learning identity develops, the type of feedback that fosters a positive learning identity, and how to foster students’ sense of belonging. 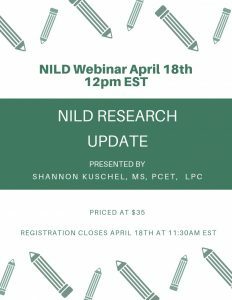 This interactive session will review recent data findings regarding the effectiveness of NILD Educational Therapy across age groups and academic domains for one year versus two years of intervention. 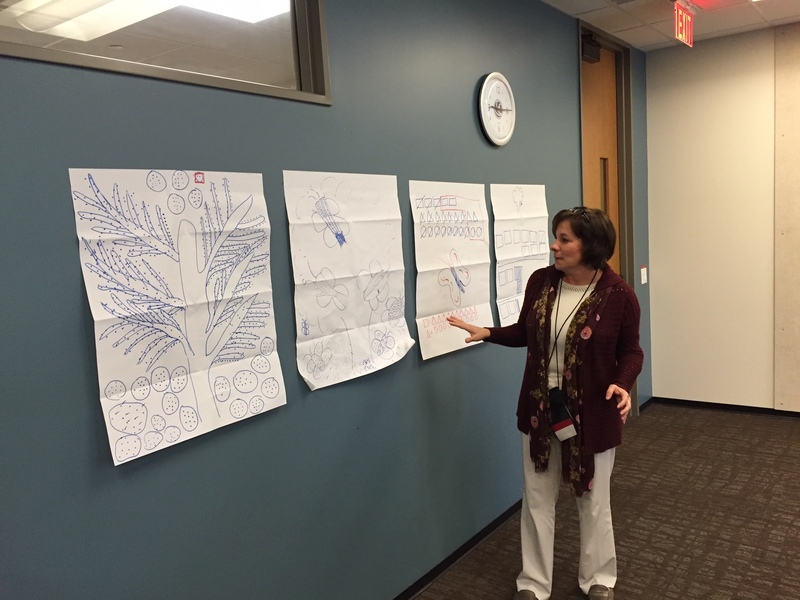 Group discussion will be facilitated regarding how these data findings can impact your educational therapy practices. 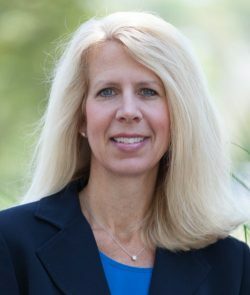 Afternoon breakout sessions will be led by an NILD instructor and will include small group technique practice with feedback as well as a closing time of Q&A. PLEASE NOTE: Attendees who are not trained NILD Educational Therapists are welcome to join this breakout session. Afternoon breakout sessions will be led by an NILD instructor and will include small group technique practice with feedback as well as a closing time of Q&A. **Please note – the breakout tracks and workshops are not recorded. If you choose to purchase the Conference Video Only option – it will be of the three general sessions recorded in VA and will not be available until mid-March. 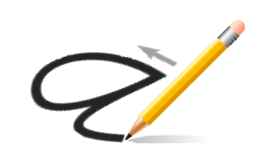 NILD Educational Therapists must attend conferences to meet and maintain certification requirements. I really enjoyed the conference! ... The staff was friendly and very accommodating. I enjoyed all of the speakers and all the updated information that was shared ... The conference was very uplifting and encouraging. The NILD group is an extraordinary group of people and I'm proud to be a part of it. A very practical, stimulating conference. 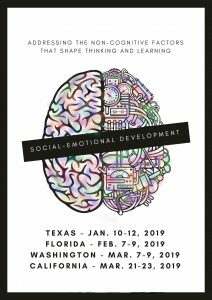 I felt that this conference offered valuable seminars directly applicable to educational therapy as well as others that have a broader interest base. This was the best convention I've ever attended (my first NILD convention). It was informative without being boring and everything was so organized and well-run... It confirmed my desire to become an Educational Therapist. The conference was one of NILD's best in the past several years. The quality of speakers was outstanding. Our team received answers to concerns and was re-vitalized for the work ahead.